Desire to Decorate: Happy 2013! 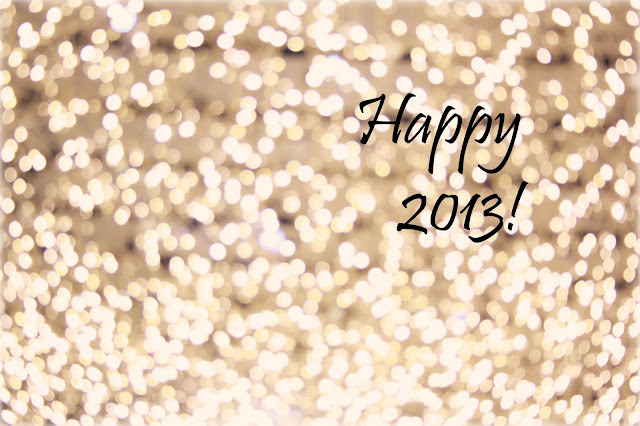 Happy 2013 friends! I hope you had a wonderful Holiday season filled with many special moments with family and friends. Reflecting on 2012 makes my head spin and smile all at the same time. It was a interesting year to say the least. It started off on a low, but shortly after new opportunities began. Starting my own company was pivotal for me, and while it was a little scary at first, it quickly become the right decision for me. Much of that stems from my personal cheerleaders championing for me, the relationships I appreciate & value from within business and finally, the relationships I've developed via the design blogging community. I never would have thought the marriage of marketing and looking at beautiful spaces would happen, but it happens every day as I manage marketing projects and social channels for businesses with the design, textile and home décor industry. If you want on-trend marketing campaigns that generate leads through the strategic mix of social, traditional and digital marketing then connect with me here. Yes, my shameless plug, but marketing strategy + social media within the design community is my thing and I'm loving it! I'm looking forward to a new year filled with new adventures and opportunities. I'm excited to get-going… what are you feeling good about for 2013? Starting your own company is a great accomplishment! I started mine in 2012 as well, and haven't looked back! Best of luck to you Wendy in 2013!